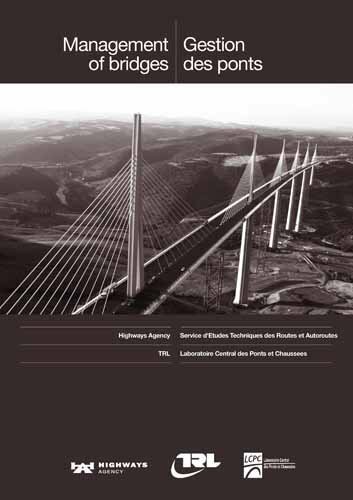 Management of bridges, which is the outcome of this joint venture, describes the bridge stocks in France and the UK, gives an overview of the organisational structures for the management of bridges, and compares procedures for inspection, assessment and maintenance planning. If you have any questions about this product by Thomas Telford Publishing, contact us by completing and submitting the form below. If you are looking for a specif part number, please include it with your message.